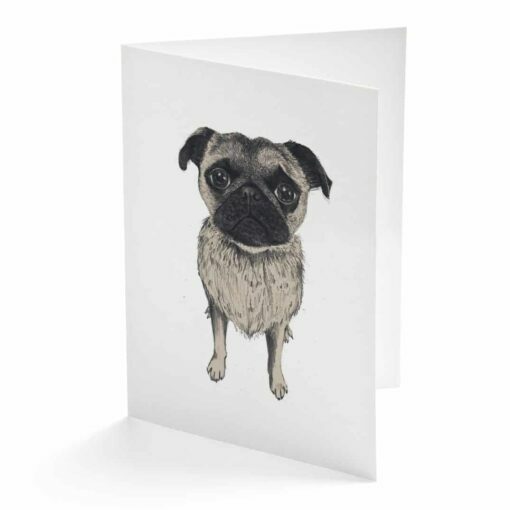 We think this pug card sums up pugs pretty well; a laid-back, loving and charming companion with a comical nature that will have you entertained for hours! Just don’t share a room with them… their noisy snoring will keep you awake for hours too! 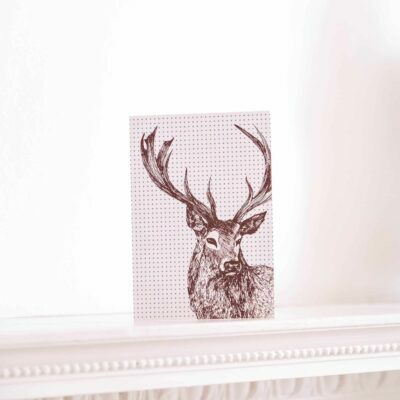 Our pug card is A6 in size and comes with a white envelope, it’s blank inside as well for you to write your own personal message.